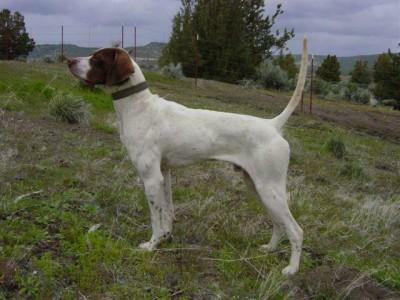 Please visit our English Pointer Kennels and Tennessee Walker and Peruvian Paso Barn. To navigate through the site use your mouse to click on the menu options at the top of the page. Available menu options are “General Info“, “About Us“, “Kennels“, “Barn” and “Contact Us“. If you are interested in horses, select “Barn“. If you are interested in dogs, select “Kennels“. If you select either “Barn” or “Kennels” more menu options become available. With your mouse, click on what you are looking for in those categories. For example, if you are looking for horses point your mouse to “Barn” and click on it. Once there you can click on Geldings, Mares, etc… to find the kind of horse you are looking for. The same method applies to dogs.